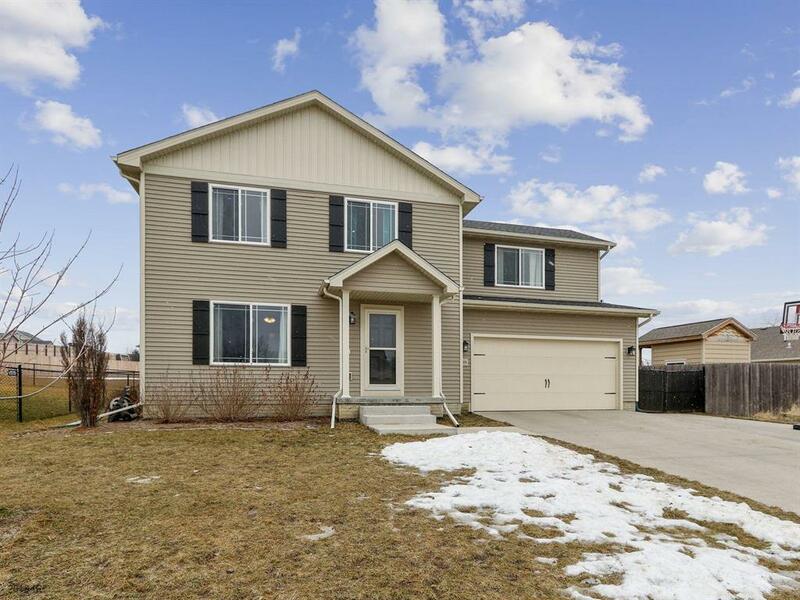 Convenient east Indianola neighborhood with easy access to K-12 schools, grocery stores, sports fields, and more. 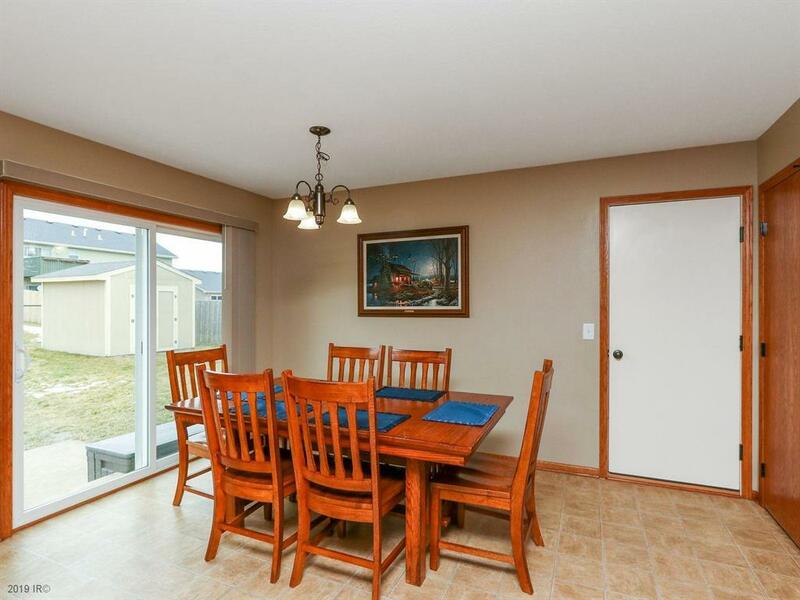 The backyard is fenced in and inside on the main floor you will find a large eat-in kitchen with plenty of cabinet and granite counter-top space. Just off of the kitchen is a 1/2 bath and laundry room. The living room has new carpet as of last year and a cozy gas fireplace that is prewired for a blower. 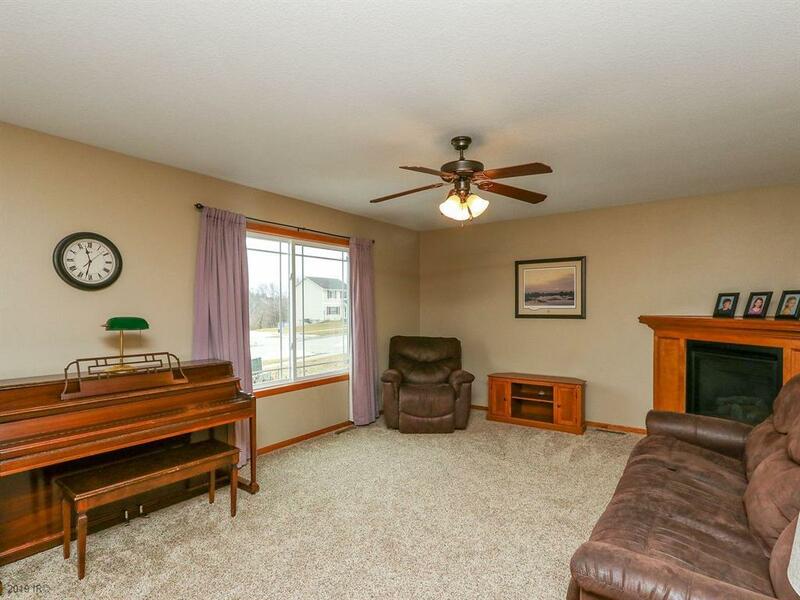 Upstairs is the master bedroom consisting of vaulted ceilings, a master bath, and large walk-in closet. Down the hall is another full bath and three more sizable bedrooms. 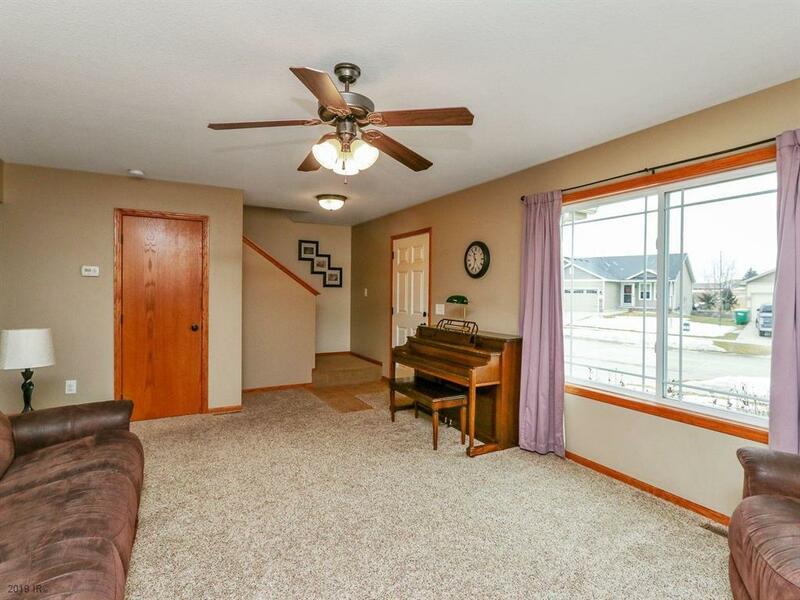 The finished basement has storage, 1/2 bath, egress window and living area that could be used at a 5th nonconforming bedroom. Call for a showing today!today!